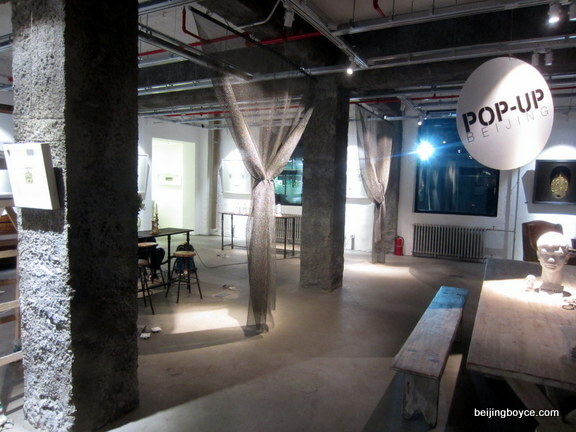 By Jim Boyce | While Pop-Up Beijing is well-known for an interior decor portfolio both thoughtful and creative, it is also increasingly attractive as a place to have a few drinks or hold events. 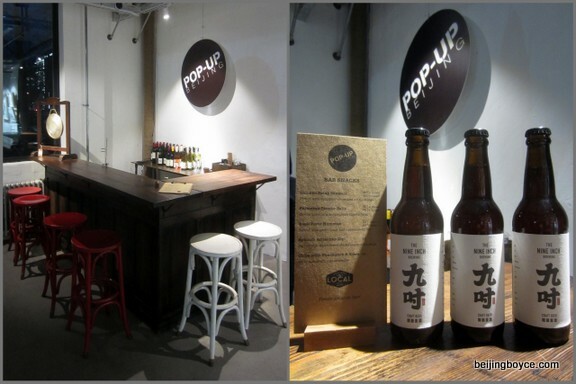 It was just over a year ago that Pop-Up added a small wine bar on the lower level where customers could grab a glass for rmb50 (rmb35 during happy hour) or bottle from rmb180. That initial list was modest in size but smartly organized. 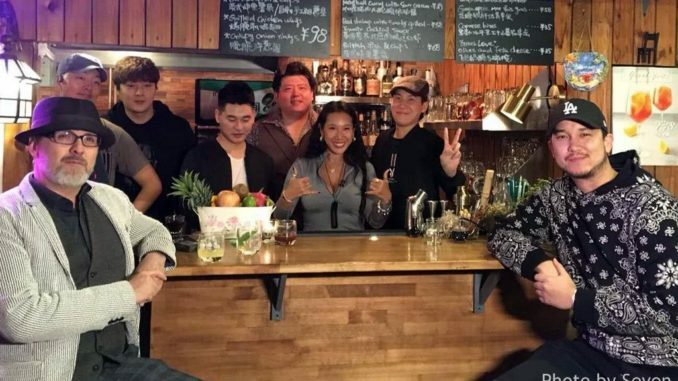 It has since grown to include about 20 wines, a few whiskies and a handful of Nine Inch and Arrow Factory beers. The mishmash of seating options, the shelves of antiques and decorative items, and both the natural lighting and that from a half-dozen chandeliers at night combine to create a cozy space that works well for small gatherings. 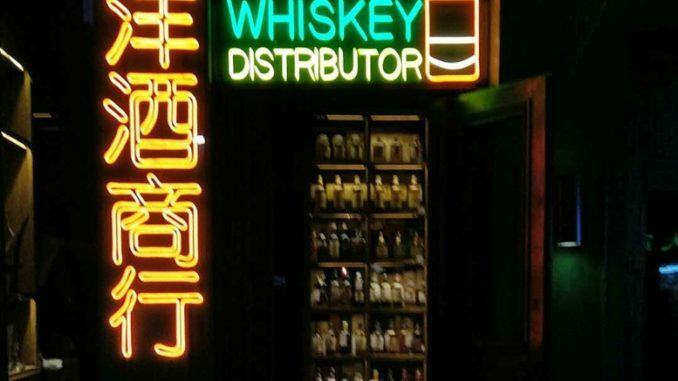 I have helped organize a few myself, including a pair of World Baijiu Day tastings. 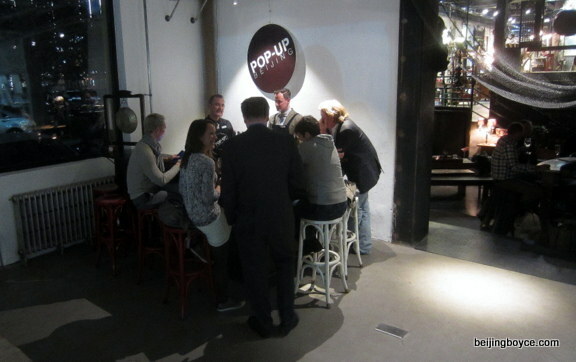 Now Pop Up has taken the next step and nearly doubled its total floor area by renting the space due west. This large room is far less cluttered and can facilitate far larger gatherings, such as the flea market slated for this Saturday. 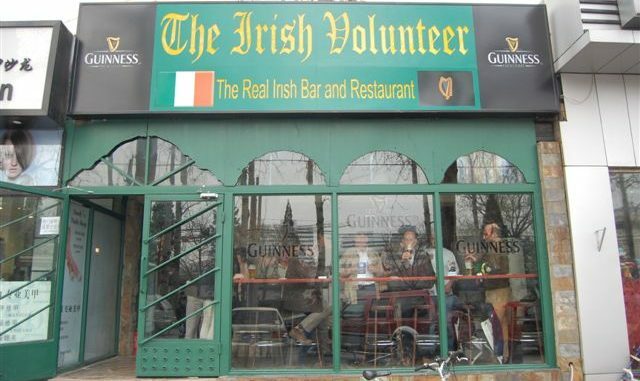 It also includes another bar, this one with seating for six, with additional space at nearby tables. And Pop-Up is now offering food from neighbor The Local, including chicken satay skewers, basil pesto hummus, and chips with guacamole and salsa. 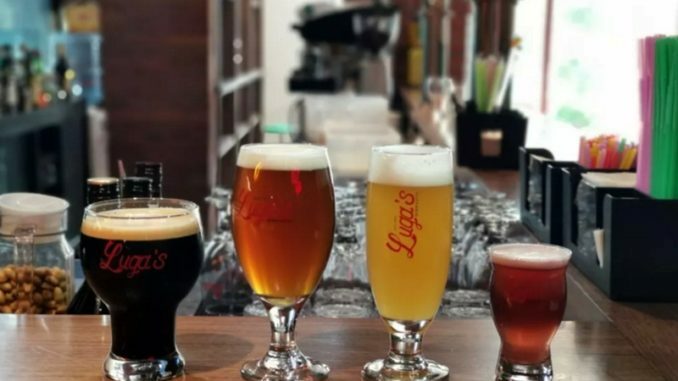 Add a pair of new beers from Nine Inch and a new wine from Burklin-Wolf, and there are plenty of drinks to try for those who want to get off the beaten path. 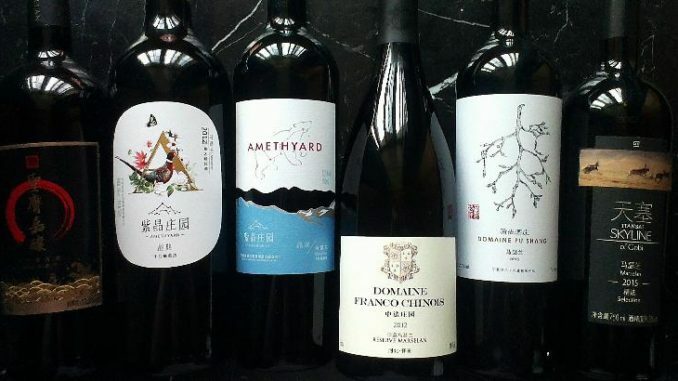 And kudos to Pop-Up for taking that path: no one expected this place would become one of the more intriguing Sanlitun options for quality beverages.